Grateful for comfy Beautiful boots! 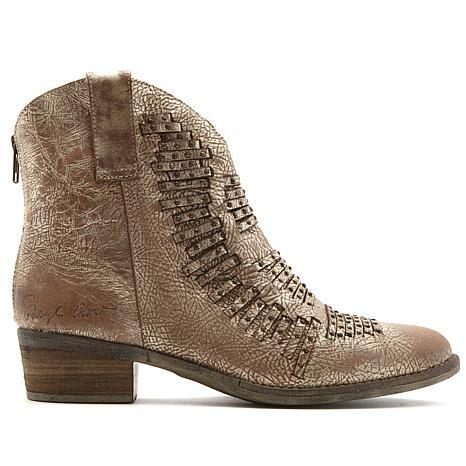 LOVE, LOVE, Love these boots... I have Rheumatoid Arthritis so comfort is a must. These boots are a perfect fit and they are sooo comfortable. I am a Southern girl so I grew up in boots and I havent been able to wear boots much since Ive had the RA so Im so grateful for these perfect comfortable and gorgeous boots. Thank You Cheryl Crow and HSN!!! I bought both colors! 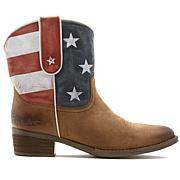 Love this boot! 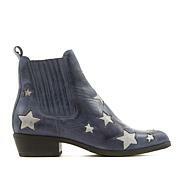 Whether you are 17 or 70 these boots are just the coolest thing. 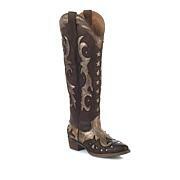 Color is fabulous, slightly distressed so they dont look too new and incredibly comfortable. A+ Sheryl love them! So happy I bought these boots! They are so comfortable. I wore them all day at work right out the box and they felt great! I think I can walk all day in NYC in these. They are also really stylish. I think that a nice edginess to any outfit. A good combination of Rock & Roll meets Country. The leather is soft but sturdy. I bought the black but the color is more like a smokey slate grey. I still love them even though they are not truely black. 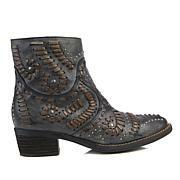 I will definitely purchase more Sheryl Crow boots!